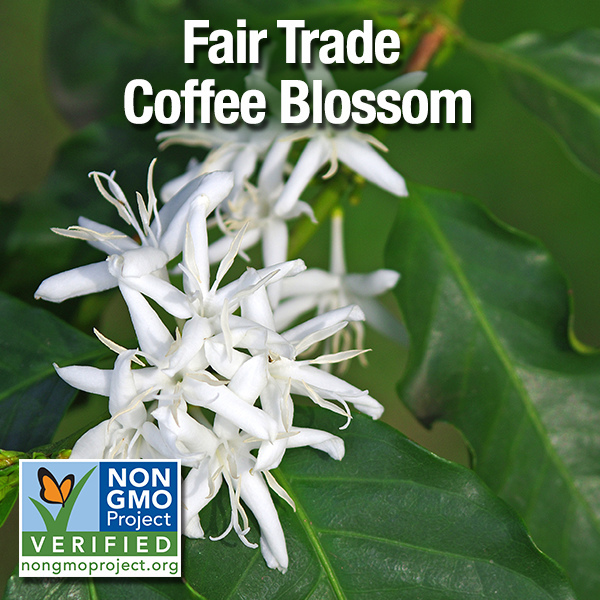 The warm tropical flavor and slightly crystallized texture of this Raw Fair Trade Coffee Blossom Honey comes from the nectar collected by honey bees from beautiful and delicate coffee blossoms grown in the highlands region of Chiapas, Mexico. Suggested Uses: Ideal when paired with cheeses that have a mild, nutty flavor such as Asiago or Manchego. Also, makes for a beautiful glaze for darker meats such as duck, ham and beef. The unique and warm flavor of coffee blossom honey also blends well as a sweetener for tea and coffee.